For more updates on Sony's Spider-Man: Far From Home, follow @SpiderManMovie or the Facebook page. 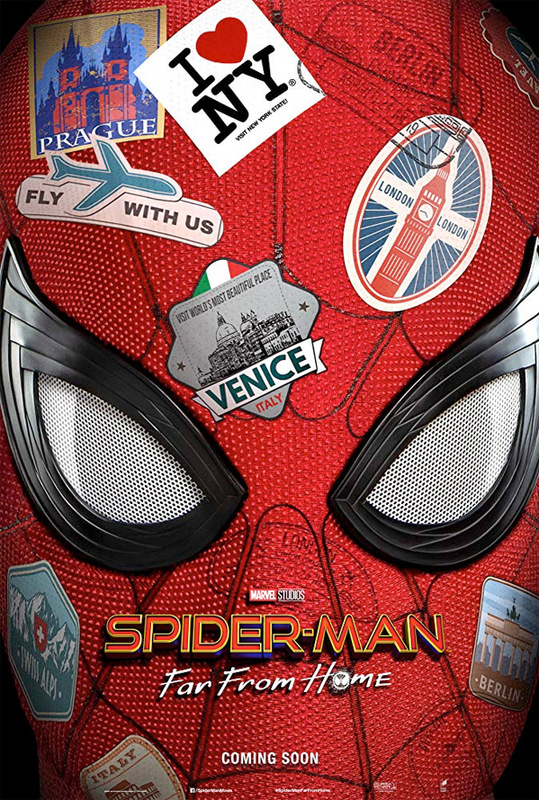 After the events of Avengers: Endgame, Peter Parker and his friends go on summer vacation to Europe and there Peter finds himself trying to save his friends against a villain known as Mysterio. Spider-Man: Far From Home is once again directed by American filmmaker Jon Watts, who previously directed Spider-Man: Homecoming, as well as the films Cop Car and Clown. The screenplay is written by Chris McKenna and Erik Sommers, once again based on the Marvel comic book by Stan Lee (RIP) and Steve Ditko. The film is produced "in association" with Marvel Studios. Sony Pictures will release Watts' Spider-Man: Far From Home in theaters everywhere starting July 5th, 2019 this summer. First impression? How does that look?